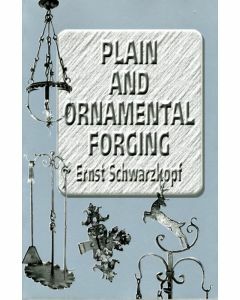 Schwarzkopf has endeavored to meet the need of furnishing a richly illustrated and fully ex[laines work on the science and art of plain and art metal forging. 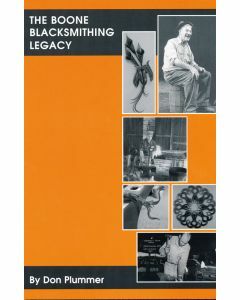 The attempt has been made to furnish simple and detailed drawings illustration each important operation. 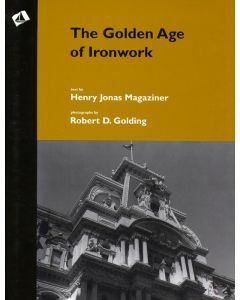 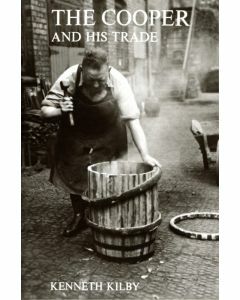 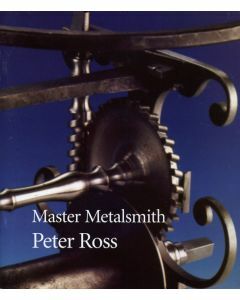 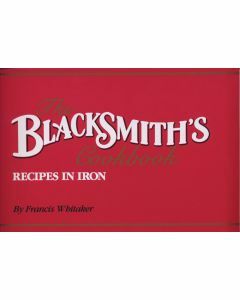 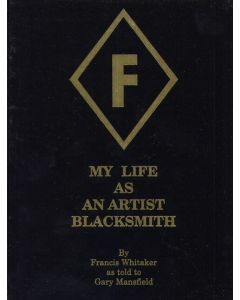 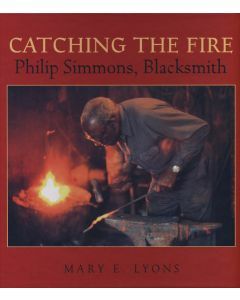 The book is designed primarily to assist the beginner in learning both the theory and practice of forge work through self-instruction.